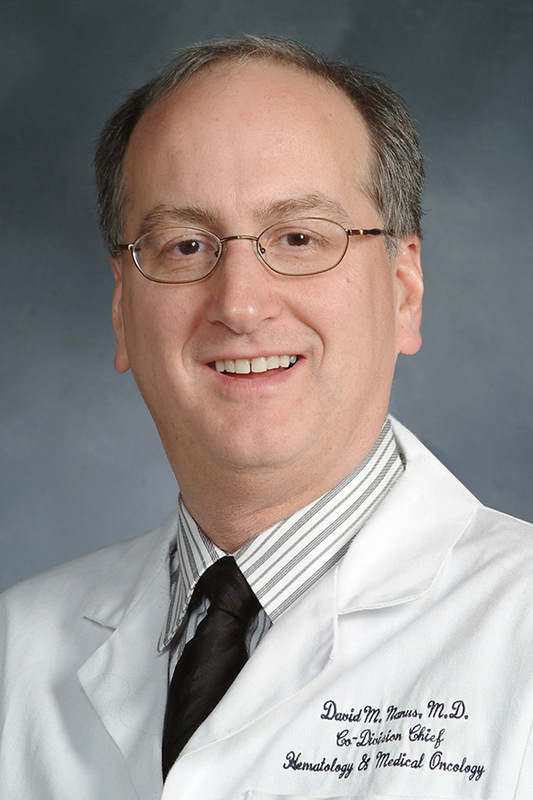 Dr. David Nanus joined New York Presbyterian Hospital in 1998 as medical director of the Genitourinary Oncology Program with a joint appointment as associate professor of medicine and urology. Dr. Nanus came to New York Hospital from Memorial Sloan-Kettering Cancer Center where he was an assistant attending physician in the Genitourinary Oncology Service within the Division of Solid Tumor Oncology and Director of the Genitourinary Oncology Research Laboratory. The aim of the Genitourinary Oncology Program is to develop a unified, multidisciplinary program involving urology, medical oncology, and radiation oncology for the treatment of patients with urological tumors. This involves the activation of clinical trials at NYPH for patients with all stages of prostate, kidney, and bladder cancer. Dr. Nanus has opened a variety of chemotherapy related protocols for these diseases, including the use of a vitamin A derivative retinoic acid for the treatment of patients with kidney cancer. Furthermore, studies with monoclonal antibody based therapy for prostate cancer patients are open in conjunction with Dr. Neil Bander. 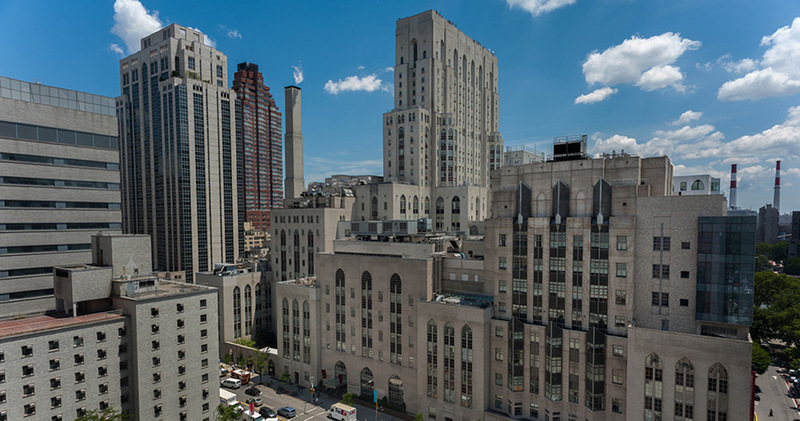 Dr. Nanus envisions the continued development of a broad-based Genitourinary Oncology Program at NYPH over the next few years encompassing both basic and clinical research. This will include the close cooperation of medical, surgical, and radiation oncology, and will allow investigators to enter their patients who have GU malignancies in a variety of Phase II, as well as Phase I clinical trials.